Kathy Golderman is the Executive Director of Congregation Beth Emeth. She is a lifelong Albany resident who has a strong passion for our Jewish Community. 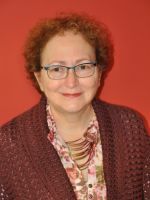 Kathy has served on the Board of Trustees of Congregation Ohav Shalom. 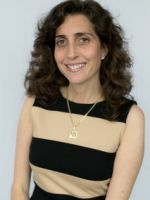 As Co-Chair of the Ohav Board of Education, she was instrumental in the 2010 creation of B'Yachad, the Collaborative Conservative Religious School. Kathy received a BS in Mathematics from the University of Vermont and a Masters of Business Administration from the University of Buffalo. Kathy has a diverse background having worked in planning for the Capital Region's elderly at The Eddy and Co-Owner of KiDoodles, a personalized gift business. Prior to starting at Beth Emeth, Kathy worked at First Rate Funding as a NYS licensed Mortgage Originator. Kathy is always happy to help Beth Emeth members and those interested in Congregation Beth Emeth. Kathy is married to Billy Golderman. They are the proud parents of Alyssa, Danny and Haley. Shara Siegfeld is the Education Director of the Einhorn Center for Jewish Education as of May 2013. A Jewish educator with many years of experience teaching in various local Jewish institutions, she is both knowledgeable and passionate about Judaism and brings great enthusiasm to this position. 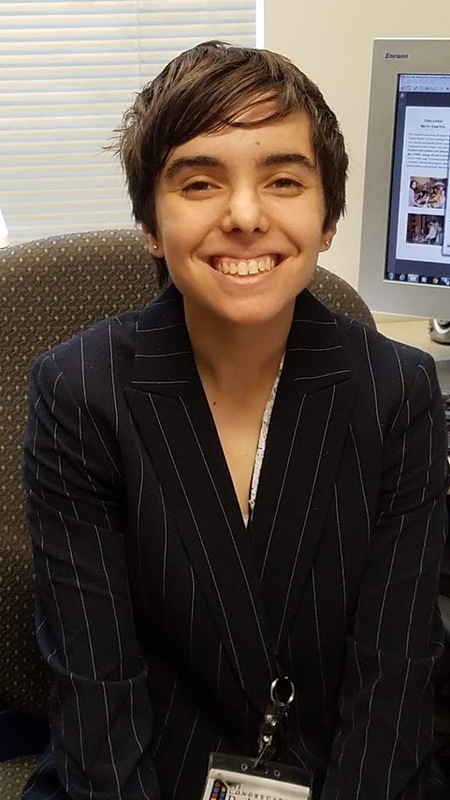 For 15 years prior to starting at Beth Emeth, she taught middle school Judaics, implemented new curriculum and mentored teaching staff at the Bet Shraga Hebrew Academy, where she also oversaw faculty contract negotiations and managed faculty financials. At Congregation Ohav Shalom she taught 4th grade curriculum. At Temple Israel she taught high school Hebrew, local Jewish history and a preparatory course for Hebrew SAT 2 exams. She was also the Director of their Midrasha High School Program. In this job, she was responsible for providing oversight of program operations, hiring, managing and evaluating professional and administrative staff, handling the budgeting process and coordinating program and staffing assignments. 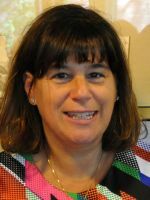 During the summer of 2012, at Camp Ramah New England she was the Director of the Hebrew Immersion Cafe and taught all levels of Judaic Studies, worked on curriculum development and was an educator of children with special needs. Since the summer of 2013, Shara is Director of Education at Ramah. Shara has a B.A. 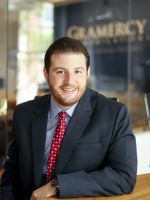 in Jewish Philosophy and has also completed an Executive Masters in Jewish Education Leadership. Shara is the daughter of Mel and Jane Waldman and is a native of this area. She and her husband, David reside in Loudonville and are the parents of four children. Deborah Sokoler is the Program Director at Congregation Beth Emeth in Albany, New York. She received her Masters in Social Work from the University of Chicago; her training focused on work with families, individuals and groups. She has also trained at the Whizin Institute for Jewish Family Education at the University of Judaism. Deborah's work in Jewish education began in 1995, teaching second grade at Congregation Beth Emeth. Since that time, she has gone on to teaching 3rd, 4th, 7th and 8th grade Religious school classes. In 2000, she was given the task of developing early childhood programming at Beth Emeth. This has led to the creation of The Parenting Center, both a space designed specifically for younger families as well as programs with these family's particular needs in mind. 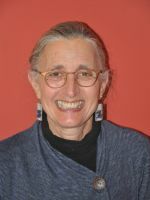 In 2003, Deborah became the Program Director for Beth Emeth which entails the development of all family life education, early childhood education as well as programming for congregants of all ages. 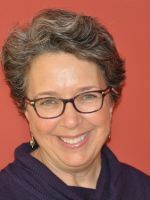 Deborah's greatest joy is helping families explore ways to bring Jewish practice and ritual into their home life and to find new avenues to engage people into congregational life. Deborah is married to Richard Sokoler. They have three children, Jennifer, Nina and David. 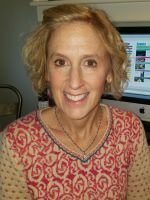 DEBBIE SCHAFFER is the Editor of our Beth Emeth Bulletin. You can reach Debbie via e-mail - Bulletin@BethEmethAlbany.org. 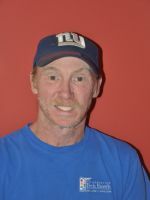 STEVE SQUIRES is our Maintenance Supervisor. His e-mail is ssquires@bethemethalbany.org. In an emergency, Steve can be reached at 229-1284.